In her book The End of Competitive Advantage, Rita Gunther McGrath argues that any individual advantage in the marketplace today is likely to be fleeting, and that companies therefore need to be constantly investing in their next-generation business model and new capabilities that will differentiate it. 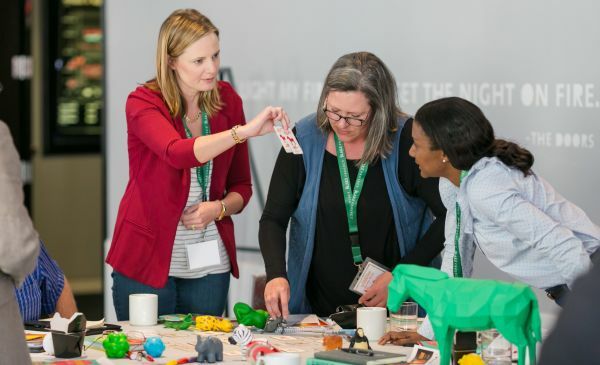 Let’s illustrate how this works at a company that whose ascent has been based on an ability to constantly build significant new capabilities to push the boundaries out and innovate around its business model. The company is Olam. From its modest beginnings, in 1989, building a uniquely safe and corruption-proof supply chain to bring cashew nuts from Nigeria, Olam has expanded to forty-five commodities in sixty-five countries, reaching a level of $13.6 billion in annual revenues and more than $650 million in profits. The company’s success has made it one of the best-performing IPOs in Asia of the last decade and its CEO, Sunny Verghese, has won many awards, including CEO of the year in Southeast Asia. The company’s performance is all the more amazing given the low growth of its markets, the practical challenges of building secure supply chains in places like Nigeria, and the inherent complexity of the business. Consider this. Before Olam, the typical cashew farmer would sell his crop to a local intermediary, who would then sell the shipment to a distributor, who would then hire someone else to transport the product to warehouses where large global companies would collect it. No one “owned” the full supply chain. As a result, it was leaky, unreliable, hard to trace, and rife with corruption. Farmers received only a tiny fraction of what they were entitled to. Verghese and his team believed that they could differentiate the company to global customers like Nestlé by focusing on the end- to-end supply chain, with the goal of managing the whole thing themselves. Olam succeeded and now has the only supply chain in its key markets that is completely controlled from the farm gate to the end user. Anyone who wants to be a manager at Olam must spend at least three years living in a rural community doing the ground-level work. Question: What differentiates the company? Answer: How we manage supply chains. Question: How do you do that uniquely? Answer: By controlling the supply chain from farm gate to customer. Answer: By stationing managers in the rural communities and having a proprietary risk-management system that uses local knowledge to track each product from field to factory. Only after that final question do you finally get to the fundamental capabilities at the center of Olam’s brand now and also in the future. This sequence of questions drives you toward the crown jewels of a business. 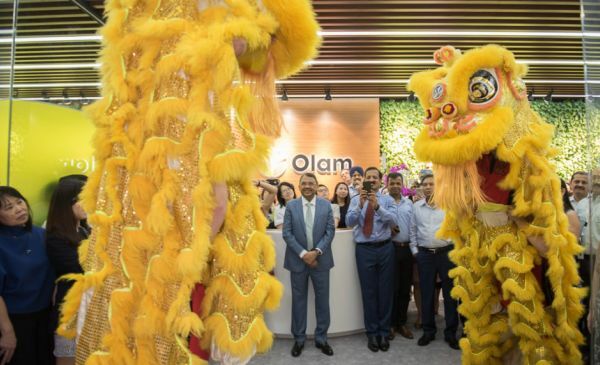 Olam’s profitable growth, which now spans decades, is a story of reapplying its repeatable model in product after product and country after country. As the company grew, it became an expert at adding new capabilities that enabled it to enter new markets and attack nearby profit pools. For instance, the company recognized that secondary processing like sorting, blanching, roasting, packaging, and crushing could be great additions to its supply chain capabilities, doing more of the processing near the origin and delivering a more value-added product to customers. It therefore gained those capabilities, as well as the skill to acquire and integrate local businesses without the need for intermediaries. Great brands are built around the “spikiness” of a few exaggerated strengths. Great companies invest an order of magnitude more than normal, committing the power of 10X to a few deep strengths. Being spiky, not average, is how to win. 1. What were the strongest capabilities at the core of our past success? 2. Are they still relevant and robust? 3. What capabilities will we need to compete (“spikiness”) in the future? 4. How and how much will we invest to acquire these capabilities?